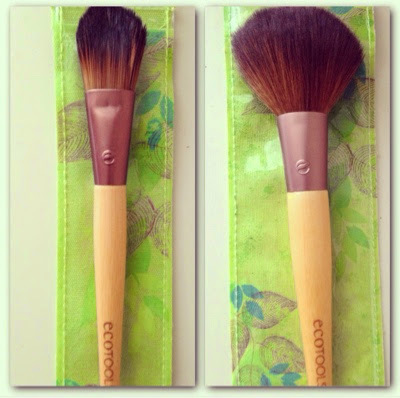 So this is just going to be a very quick review on the ecotools brushes I bought earlier in the week. So after having used them all week what do I think about them? The powder brush is absolutely gorgeous, really great coverage, super soft, good size. I could go on but I really like this brush compared to many others I have used in the past. The flat foundation brush...to be honest, is nothing special or different to my previous brushes, it does the job but doesn't stand out like it's counterpart the powder brush. Overall, I am happy with my little pay day purchase!